Most people love watching sunsets. What’s not to love about it, right? For most, sunsets signal the end of a busy day and the start of relaxation. 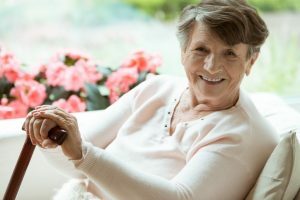 However, for many seniors suffering from dementia or Alzheimer’s disease, it’s actually a time of heightened confusion, anger, agitation, and memory loss, which are all typical symptoms of sundowning or sundowner’s syndrome. Sundowning or sundowner’s syndrome, also called late-day confusion, is a common symptom of various types of dementia and Alzheimer’s disease. If a loved one has advanced or mid-stage dementia or Alzheimer’s, their agitation and confusion get worse when the sun sets, which is between late afternoon and early evening. 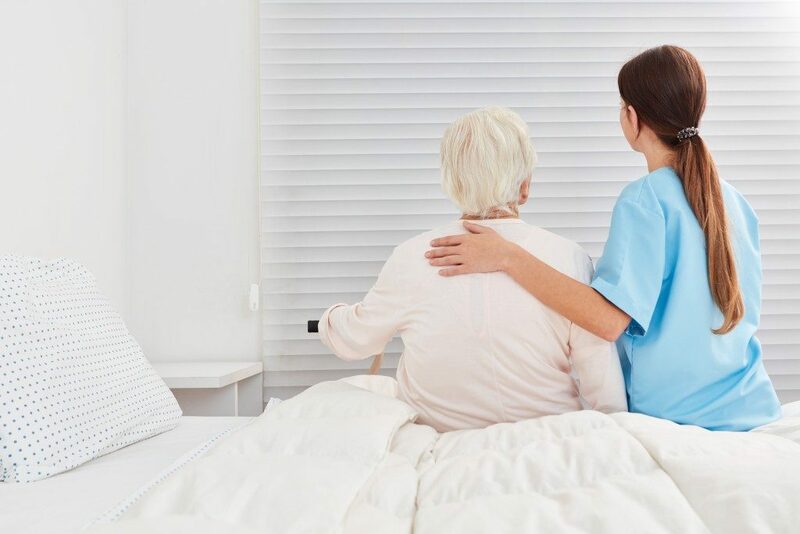 Fortunately, as senior home health care service providers in Crown Point noted, you could help reduce your loved one’s sundowning symptoms with some simple steps. Establish a simple routine. This would help sundowners feel safe, reduce surprises, and establish everyday rhythms they could depend on. Otherwise, if your loved one doesn’t have a routine that perfectly fits their need for regular things like eating or other various activities, they might feel constantly confused and anxious and unable to manage unexpected stuff due to their reduced cognitive abilities. That said, it’s better to schedule more physically active events at daytime and no more than two vigorous activities daily. If your loved one is having sleeping issues, discourage napping. Control the noise level. Starting around late afternoon, try to limit noise from family members, TVs, radios, as well as other common sources of noise to help your loved one calm down. Monitor the sundowner’s diet. Be on the lookout for behavioral patterns associated with different food. Generally speaking, avoid feeding your loved one sugary food or caffeinated drinks. Embrace the light. Light therapy, which involves the use of light boxes containing full spectrum lighting, is effective in reducing the symptoms of sundowning. Make sure that all the rooms are well lit before the sun goes down. Consider placing a night light in your loved one’s room to help minimize stress in case they wake up in the middle of the night. Consider medications and supplements. You need to consult your loved one’s doctor before giving them any medication or supplement because these might interfere with their energy levels and sleep patterns — in such a way that could make sundowning symptoms worse. Some sundowners have found relief from medications that help with anxiety and depression, sleep medications, as well as supplements including St. John’s Wort, ginkgo biloba, Vitamin E, and melatonin. It’s crucial to know that sundowning isn’t something that your loved one could help or even recognize. This isn’t about you, but about the effects of their condition. They’re not just intentionally acting up, acting afraid or angry, or becoming agitated. Just be there for your loved one, ask for help when you need to, and remain calm to better help your loved one whenever they’re sundowning.